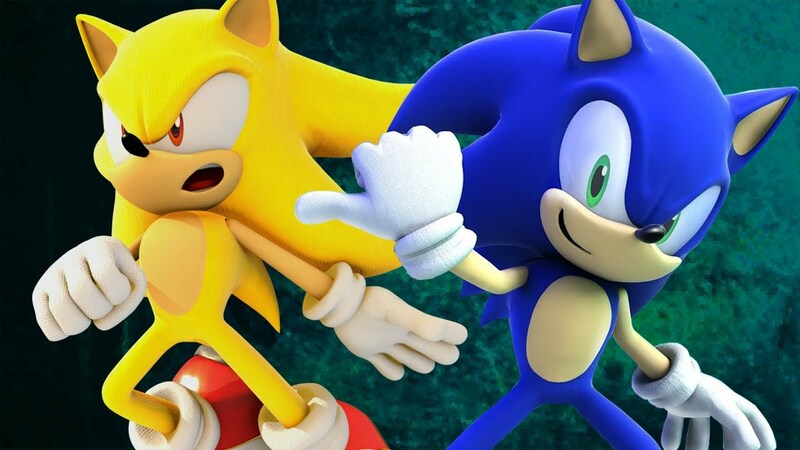 Home Anime There’s a Sonic The Hedgehog Film Releasing Next Year! 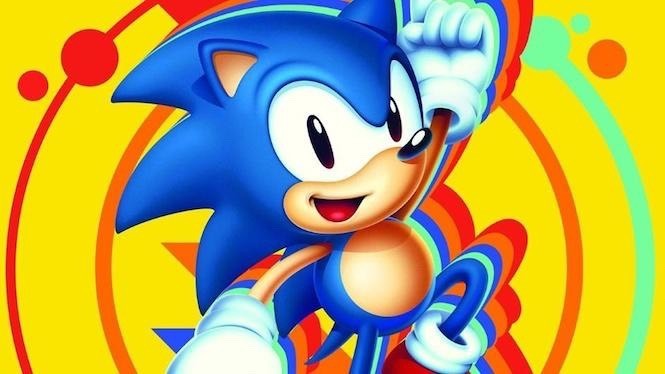 Sega of America and Paramount Pictures just announced that they will co-produce the upcoming Sonic the Hedgehog full-length movie, which is slated to blitz in cinemas on November 15, 2019. Marza Animation Planet, a Sega company will lead the development of the flick. It is said that the movie will feature both CG animation and live-animation sequences. And based on the list below, looks like they are bringing some heavy hitters to the franchise. It’s been awhile since I’ve seen content from Sonic other than video games, I am cautiously looking forward to this and I hope that they do justice to the IP. Previous articleThe UP Roots Music Festival 2018 ROCKS Manila! Next articlePlay Chapter 1 of Final Fantasy XV Windows Edition before release… TODAY!